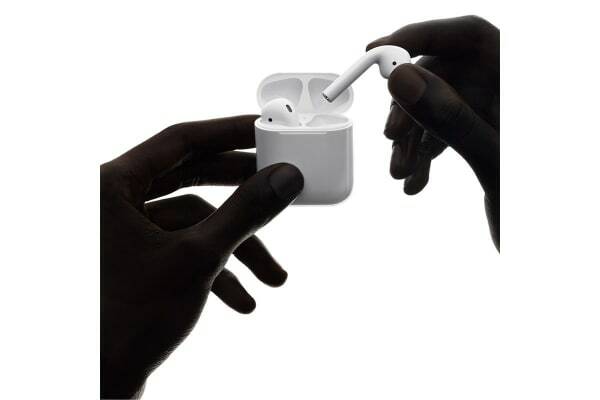 Experience the ease, convenience, performance and just plain magic of AirPods. Combining ground-breaking technology with stunning simplicity, AirPods are your ultimate solution for wireless listening on the go. The AirPods can sense when they’re in your ears, and pause when you take them out. 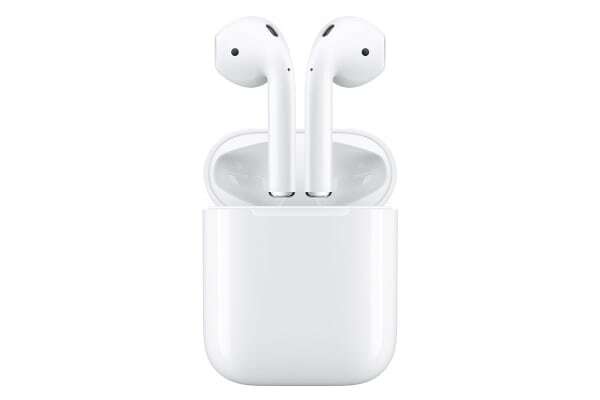 As soon as you take them out of their charging case, they connect to your device thanks to the highly intelligent Apple W1 chip. 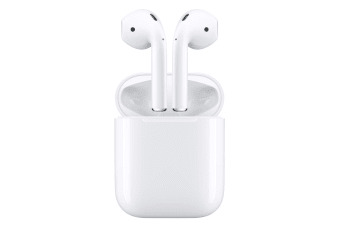 The AirPods can also sense when you’re talking, and work with a pair of beamforming microphones to filter out external noise and focus on the sound of your voice. Need directions? Want to make a call or change the playlist? Simply double tap either of the AirPods and Siri is there assist you. Despite all the bells and whistles, the AirPods haven’t forgotten the basics. The advanced wireless technology maintains rich, high-quality AAC audio that seamlessly switches between your devices. 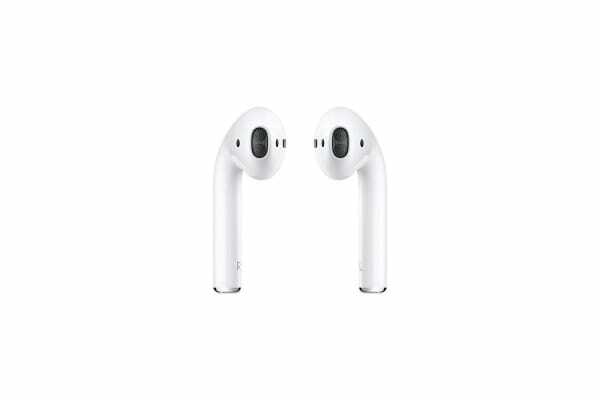 AirPods with Charging Case: more than 24 hours of listening time, up to 11 hours of talk time. AirPods (single charge): up to 5 hours of listening time, up to 2 hours of talk time. My girls love them and are happy to get it.